Can you make the method part of your daily routine? 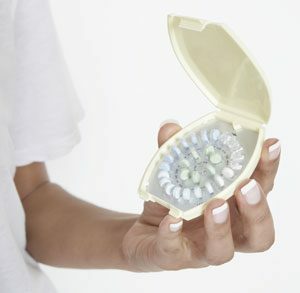 Would you prefer contraception that you don’t have to remember every day? Are you comfortable inserting contraceptives? What if you can’t use contraceptives that contain estrogen? Are you taking medicines for other are there other conditions to consider? Once you know the answers to these question, your choice of contraception will be much easier to make. You will be able to find the right method that fits your needs and lifestyle. A source to help you evaluate each type of contraception can be found at the Office of Women’s Health at The Department of Health and Human Services. What is your contraception choice?